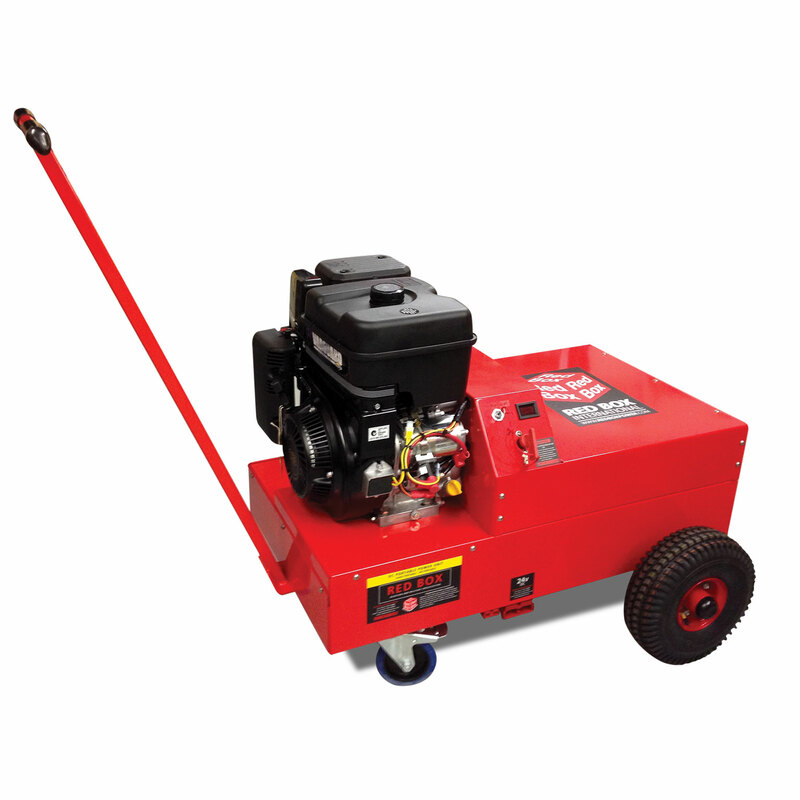 Our TC3000A range simply combines our battery engine start units with our continuous power supplies into a single unit. When connected to an electrical supply our units can supply up to 600A (model dependent). WHen unplugged, the bank of batteries will supply up to 6000A peak (model dependent). Our model numbers are designed to indicate each units power. For example, A TC3000/225-4 shows you will receive a 225A power supply combined with a 4 battery cells. The specification sheets will detail each units performance. Our sales team are happy to help you choose the correct combination start and continuous power unit for your application, so please feel free to contact us on +1 (770) 962-6188 or, alternatively, please email us at info@pricelessaviation.com and we will get back to you as soon as possible. High capacity heavy-duty engine starting. 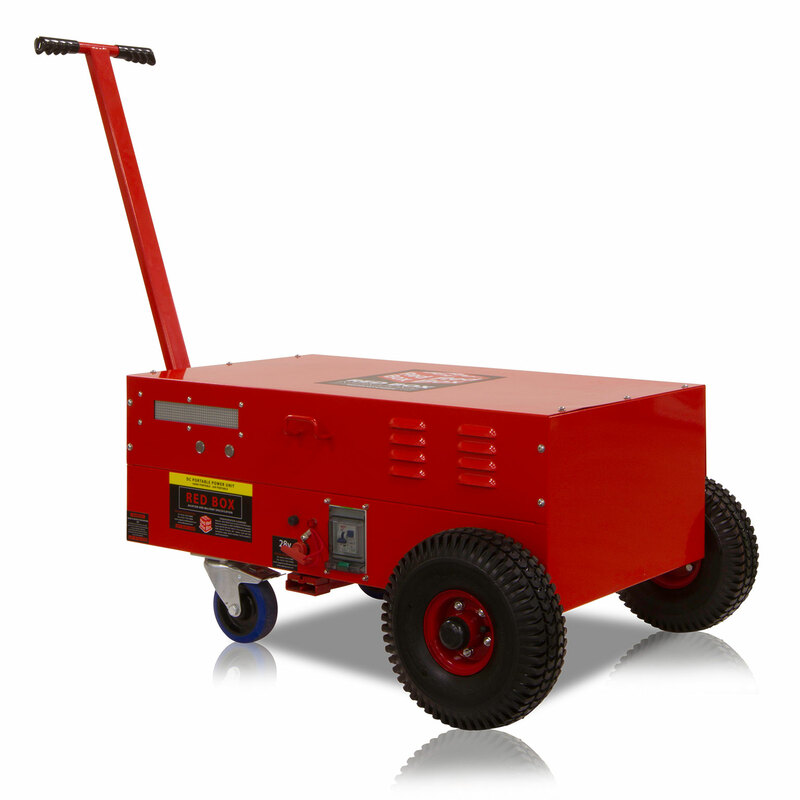 Portable start power at remote locations. 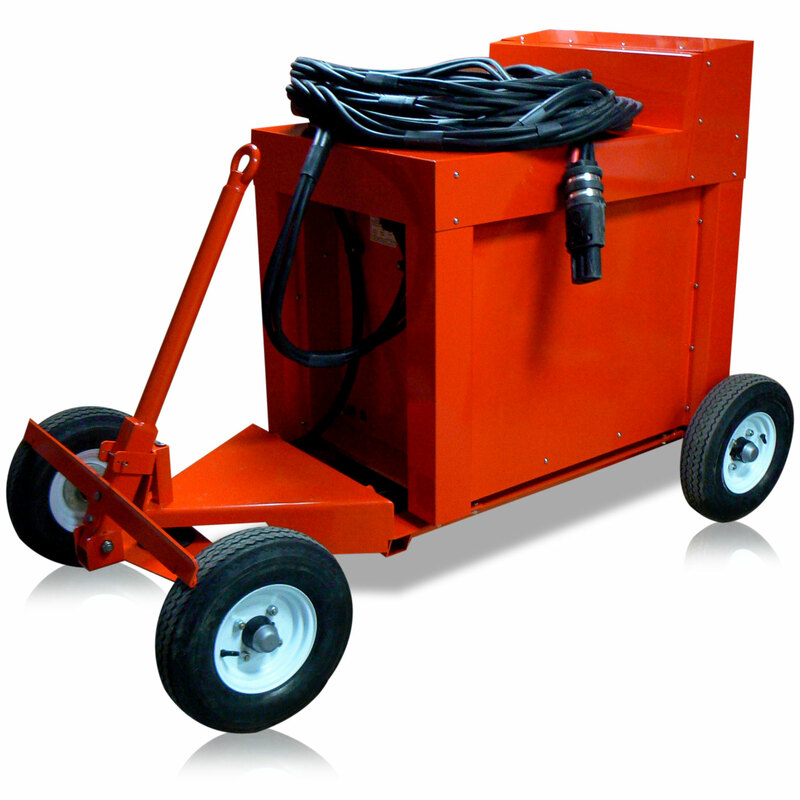 Lightweight continuous DC power for Maintenance Training and Weapons Testing. Emission – EN 50081-1 EN 55014. Immunity – EN 50082-2 EN 55104.